With the Lakers out of the running, we can finally ask the looming question: Who's got next? The Lakers have a very frustrating season full of ups and downs. After starting the season in fourth place in the West, some, if not most analysts were starting to debate the Lakers' capability of reaching the conference finals. What they never took into account was the possibility that they would actually miss the playoffs. Despite the eye test, especially post All-Star break, people constantly gave James the benefit of the doubt. "He could not possibly miss the playoffs?" 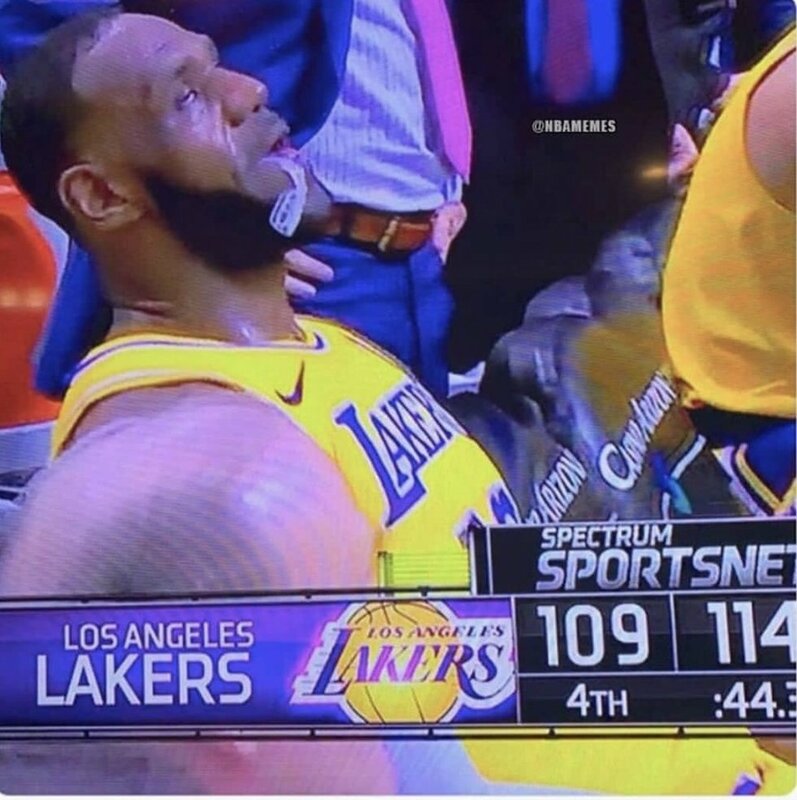 "Can he afford to miss the playoffs in the first year of being with the Lakers?" "Is the year 16 wear-and-tear finally weighing on his body, because if he was healthy there is no way this would have happened." Because of the eight straight finals narrative, it was like nobody could concede that this season might actually be a wash. I mean, let's put it in perspective: Lebron, Lonzo Ball, Rajon Rondo, Kyle Kuzma, and Brandom Ingram have all missed time this year. Chemistry in team sports is key, and without being able to play together and learn people's tendencies, a team's ability to succeed easily can diminish. Then there was the month-long story of the Lakers being willing to practically trade off anyone on the team except for Lebron. Lack of playing time plus a broken locker room equals a failed season. Now that the summation of the Lakers' season is out of the way, what does this mean for the playoffs? It means for the first time in maybe over a decade, we finally have a chance to see the future of league takeover. Without LeBron in headlines night after night, this gives NBA fans, executives, coaches, and even players a chance to see who is in the running for the "Best Player in the World" title. LeBron only has three, maybe four, seasons left. He already is showing injury risk and diminishing effort on the defensive end which already makes him a one-dimensional player. In this year's playoffs, someone else will finally get to step up to the plate. Will it finally be Kevin Durant who goes ballistic and leads the Warriors to their three-peat? Will it be Giannis Antetokounmpo who has improved every year since his rookie year and is the leading MVP candidate in most people's eyes? Could it be Stephen Curry who may prove that he deserved finals MVP in at least one of the Warriors finals victories? 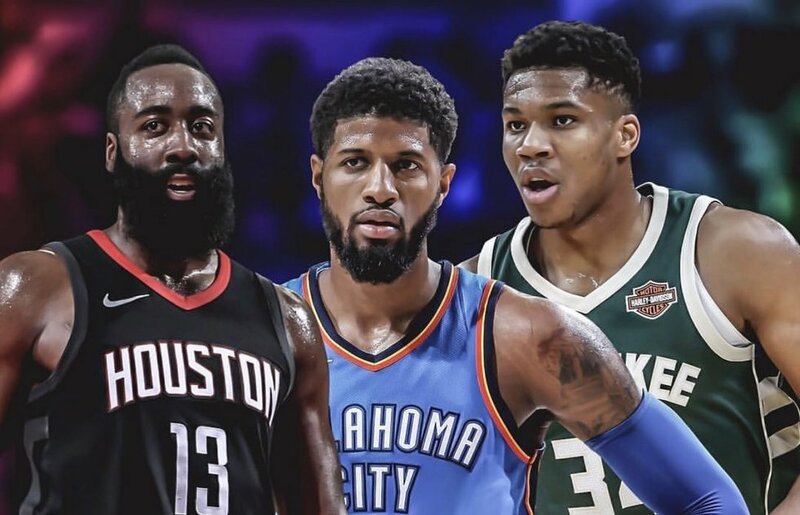 Could James Harden or Paul George look to play spoiler in Giannis's MVP case by having some performances that sway the bias? Is someone like Kawhi Leonard or Kyrie Irving going to take this playoff opportunity prior to becoming free agents to raise their stock even higher? There are so many questions to be answered and so many narratives that would and could possibly be overshadowed if LeBron James were to make the playoffs. I know most people are going to talk about the rating being lower without LeBron, but I believe that this potential mantle passing will help in maintaining the intrigue this postseason. The possible finals match-up had already changed with LeBron leaving the Eastern Conference. Now things will be very interesting, with the Eastern Conference improving in his absence and the Western Conference continuing to be competitive. despite the dominance of the Golden State Warriors. This year may be the first of many to come where there will FINALLY be a debate over who the next best player in the league is. Everybody should keep their eyes peeled. This playoff has the potential to show off just how great players NOT named LeBron James really are. Who knew helping others could make you feel so good about yourself? I know it might sound a little corny or maybe even a little self-centered, but I truly never knew how good community service can make you feel. I always felt like community service was one of those things people did just as a publicity stunt, you know? Something to boost their ego or make themselves look good in the eyes of the public. At least, that is how it seems nowadays. We live in a society where everybody wants clicks, likes, and shares on their posts showing off the volunteering they're doing, with captions like "Check out me helping this old lady across the street" or "Look at me help feed these homeless people at the homeless shelter." We do things because we want to be applauded for them and want recognition for the things we do, even when we claim to be doing it out of the goodness of our hearts. Because of that, I stayed away from community service. Wrongfully, I might add, but the logic was that I did not want to get sucked into this idea that I need to help others and then show the world that I did it, waiting for all the likes and "great job" comments to add up on Instagram. My college has a big annual community service event called "The Big Event," which was last weekend. It's an event coordinated by Towson University for all student organizations to go out and help locals near the university, spruce up the neighborhood, pick up trash, and more. 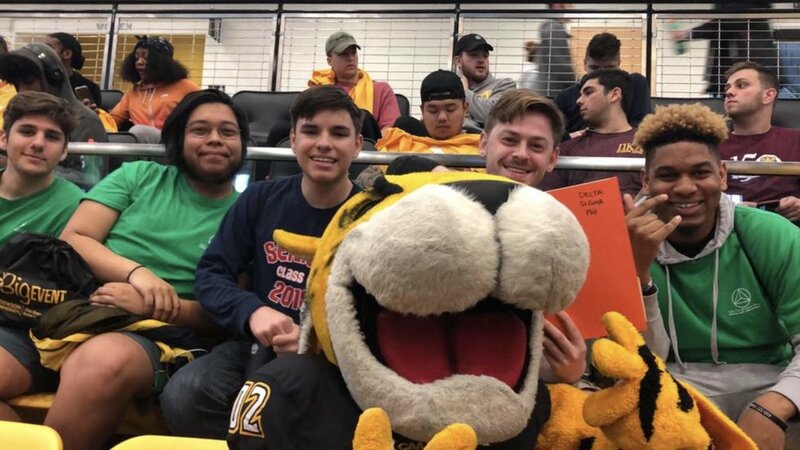 Now although this was required for student organizations, I participated voluntarily because this is my fraternity chapter, Delta Sigma Phi's, first year on campus. We all participated, thinking "Well, it is going to be required next year, so we might as well see what it is like." As it turned out, a small experience changed the way I viewed myself. As a part of community service, we had to help an elderly lady named Mrs. Beth with mulching her plants and garden areas around the yard. Sounds easy enough, right? Wrong. We had to lift bags of mulch that were at least 10 pounds apiece, spreading said mulch across her soil and evening it out so that it still kept her yard looking good. After hours and hours of mulching and raking, it seemed like we were going to be there forever. We sort of were there forever, but I had never had so much fun doing manual labor like that. We were out there listening to Boys To Men, which shocked me when we all agreed to listen to it. All the wisecracking also helped the time pass by. My friend Kyle kept telling us "It ain't much, but it's honest work." And honest work it was. I really felt like I was a part of something. Like I was really meant to do something with my life. Now I know that can sound really deep, especially coming from a story about mulching. But it is not about the mulching at all. It is about how we helped Mrs. Beth out, saved her time and energy, all while making an impression on people we pass by every day. After we finished, she told us, "I really appreciate you guys. Without you guys, this would have taken me at least a couple of weekends." We banded together and helped someone turn almost a month's worth a work into a one-day operation. That was huge to me, and it really touched me in regards to my self-esteem. It showed me that just one little action I do can have such an impact on someone else's life. It honestly was one of the most enlightening experiences I have ever had. So the next time you see a flyer to go help out at a soup kitchen or something where you can help someone else, take the opportunity. You will see just how much helping someone else can improve your outlook on yourself. It will be a worthwhile experience. I know it was for me.